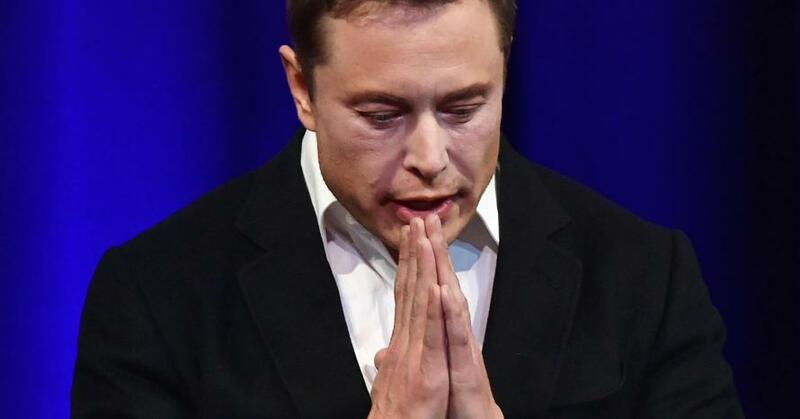 Tesla Rises Pre-Market After Musk Vows To Turn Cash Flow Positive In Q3, Slams "The Economist"
Following an article in The Economist that claims - correctly - that the road ahead is a problem for Tesla, which faces a cash crunch, Musk took to Twitter... "The Economist used to be boring, but smart with a wicked dry wit. Now it’s just boring (sigh). 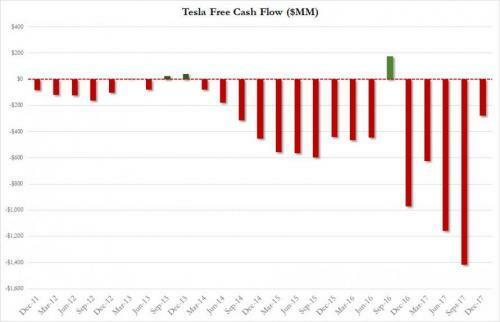 Tesla will be profitable & cash flow+ in Q3 & Q4, so obv no need to raise money." And investors, it appears will believe anything?